This article is 2540 days old. 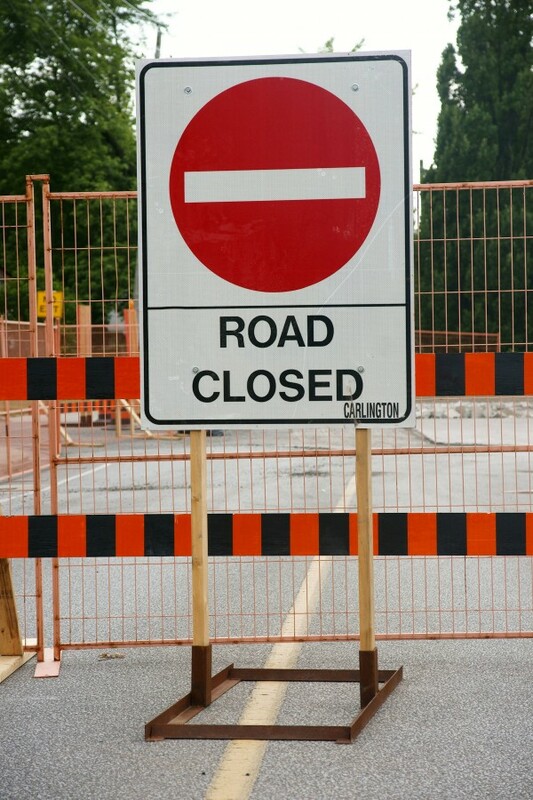 On Thursday, Provincial Road between Cabana Road East and the Sixth Concession Road will be closed to traffic all day. The closure is necessary to facilitate the sanitary sewer installation required for the intersection improvements. 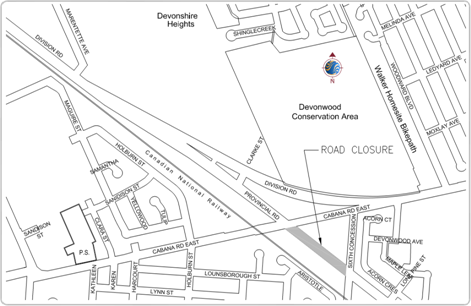 A detour route will be posted.